It’s not collaboration as usual at the library. 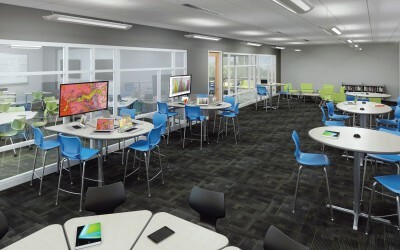 Check out the latest collaborative spaces trends and products. You may also be interested in the Come Together! 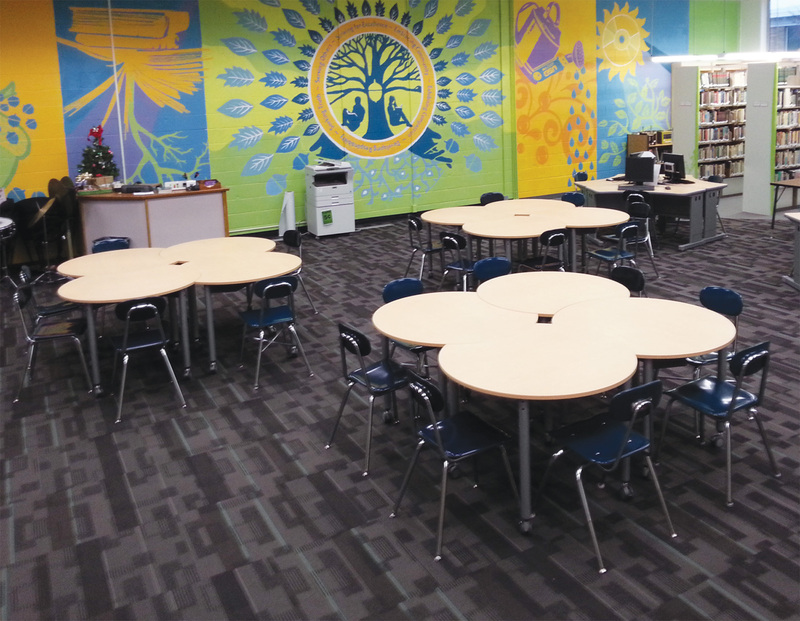 Collaborative Spaces in the Library blog. Go ahead write on the table! Interactive tabletops help everyone get involved. Flex = focus. These colorful chairs bend for intense conversations, brainstorming or concentration. 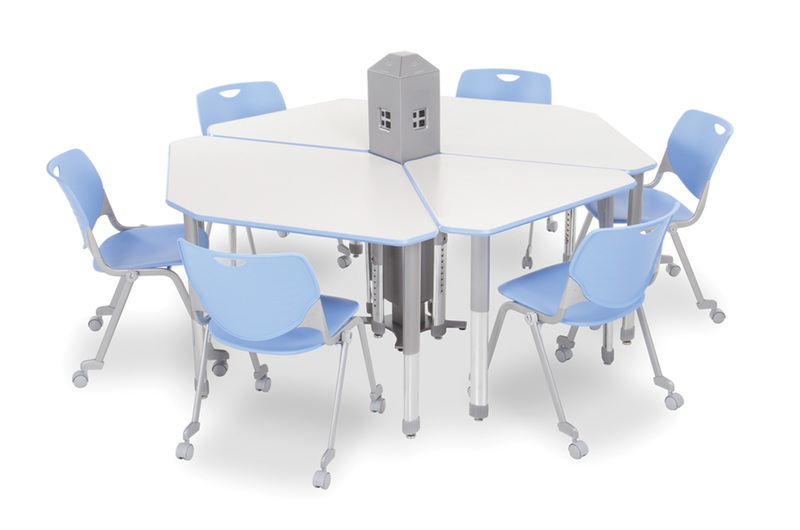 These tables easily fold, move and nest. 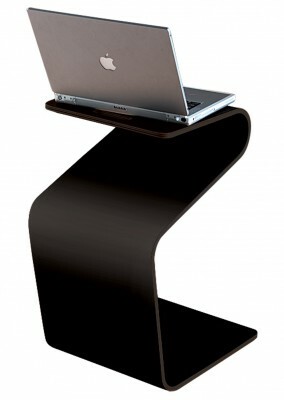 All the convenience of flexibility and mobility plus height! 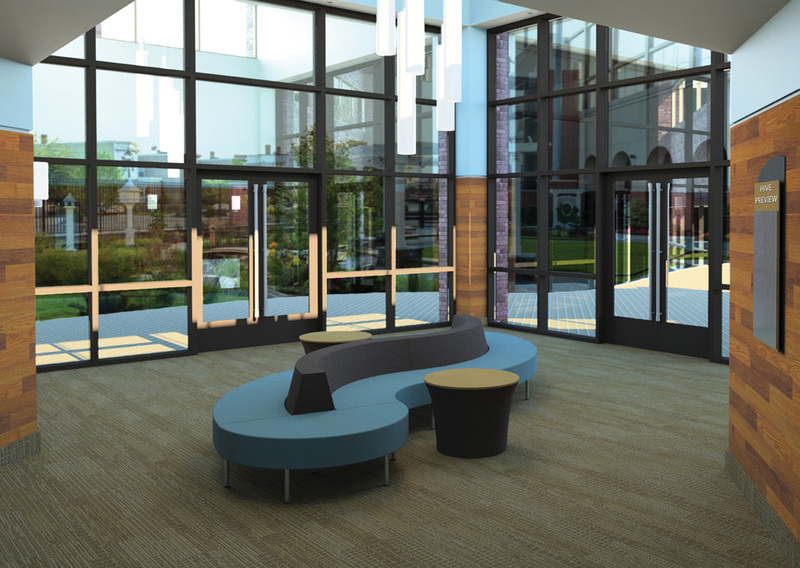 The café height encourages people to stay longer and talk to each other! Come together or go your own way. These tables are easy to rearrange. Group 4 units around a Smith System I-O Post for power access. 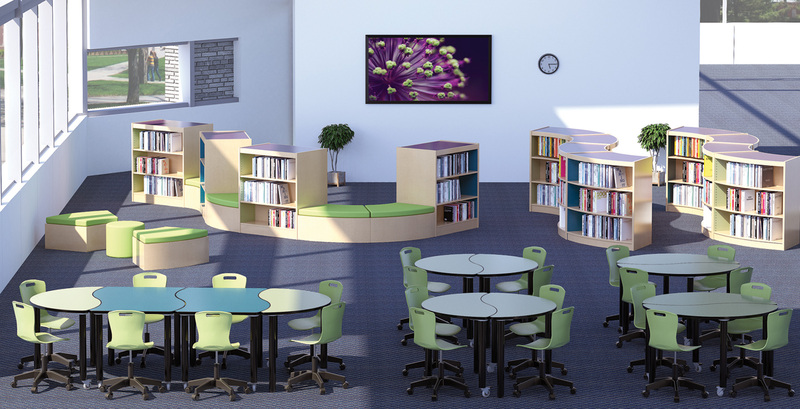 Transform your learning environment with flexible, mobile seating. Make collaboration fun. 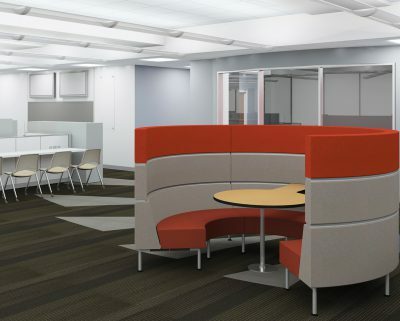 Mix and match shapes and colors to create an energizing environment. 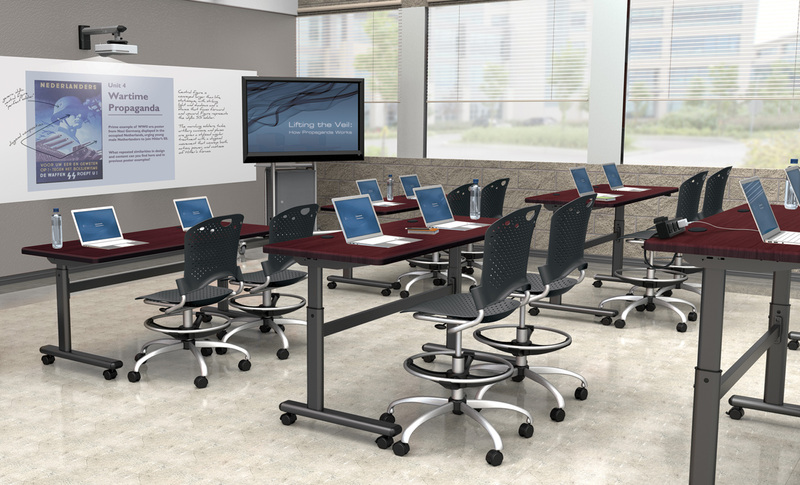 Versatile tables adjust for all kinds of purposes from lecture style arrangements to conference tables and work stations. Fold for compact storage. 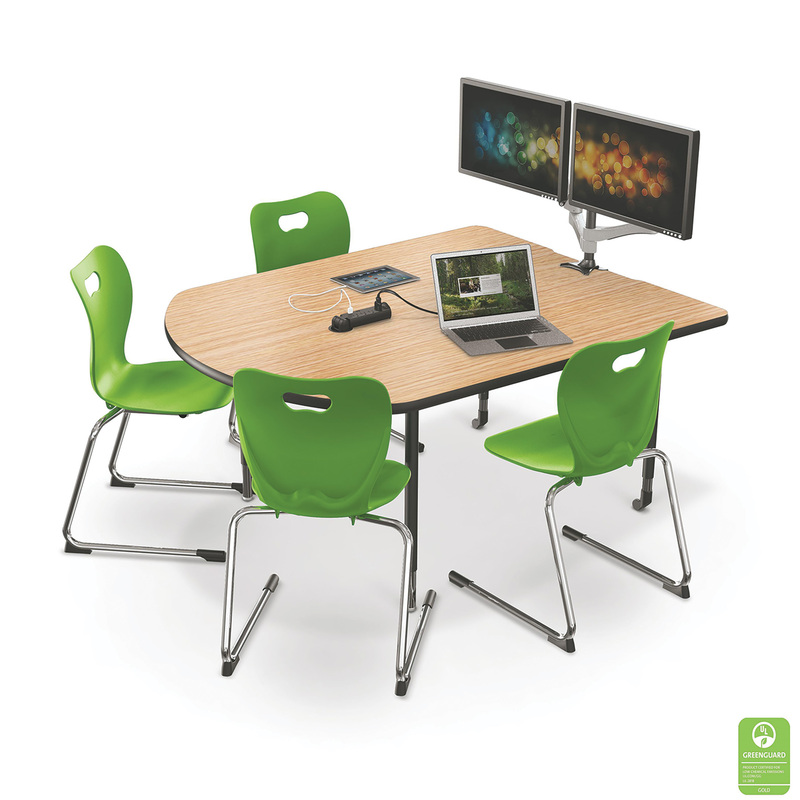 Designed for collaborative use. Optional power, casters. Group 3 tables around an I-O Post for power. Like hip restaurants, these benches create natural places for people to congregate. These chairs move! Built-in handle and wheels provide easy mobility. Pair with an OFM Interplay Sofa for a natural conversation area. Roll on up. 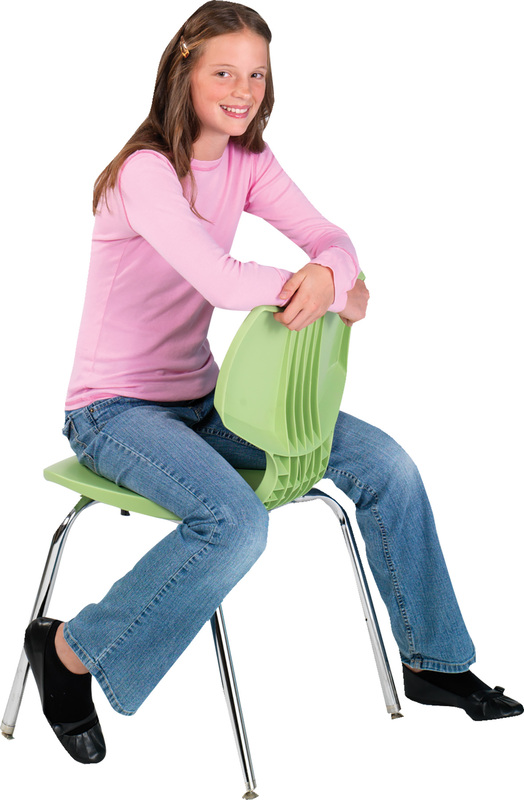 This all-in-one chair provides mobility, comfort, a work surface and storage! Gather round. Charge up. Have a chat. Stand-up table offers convenient power access and an opportunity to connect. Get the conversation started! 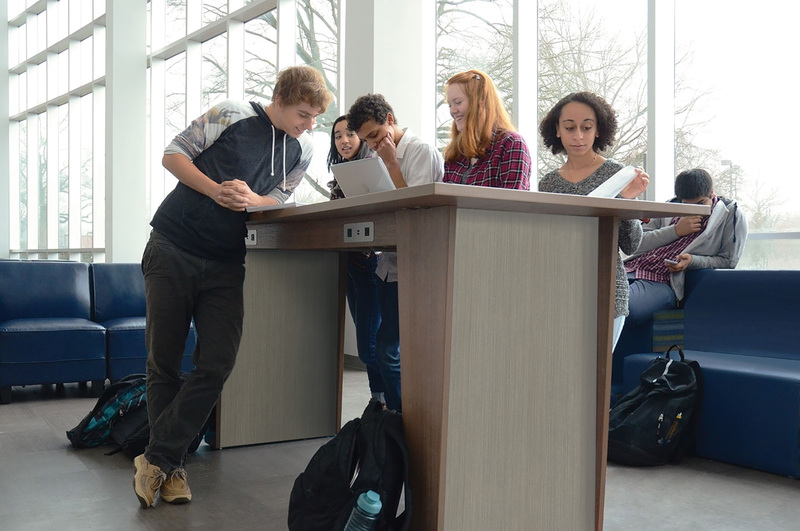 Table height actually encourages people to stick around longer. 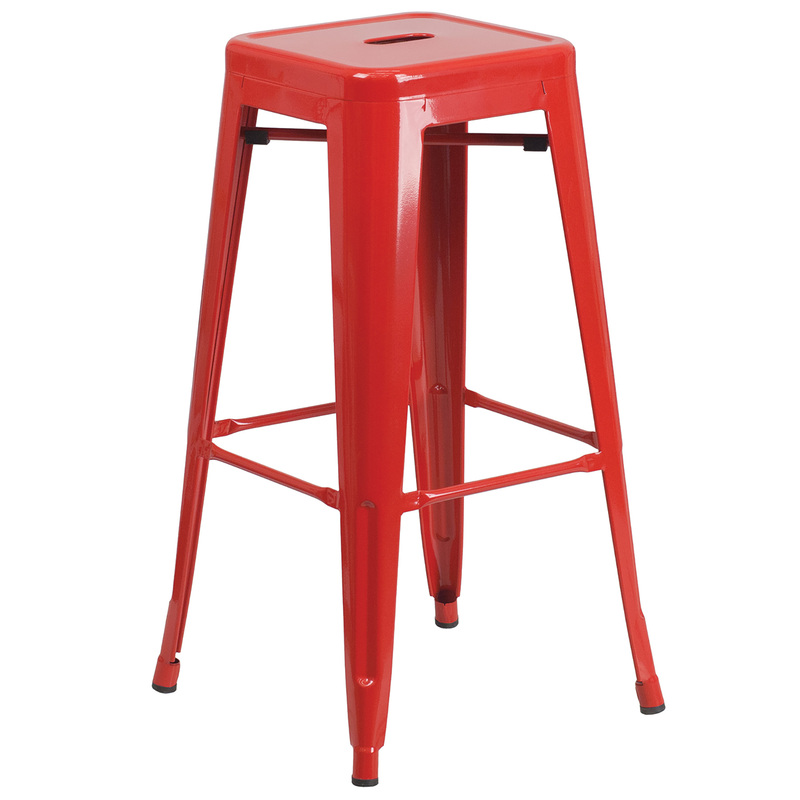 Stools come in multiple styles giving you a lot of design freedom. 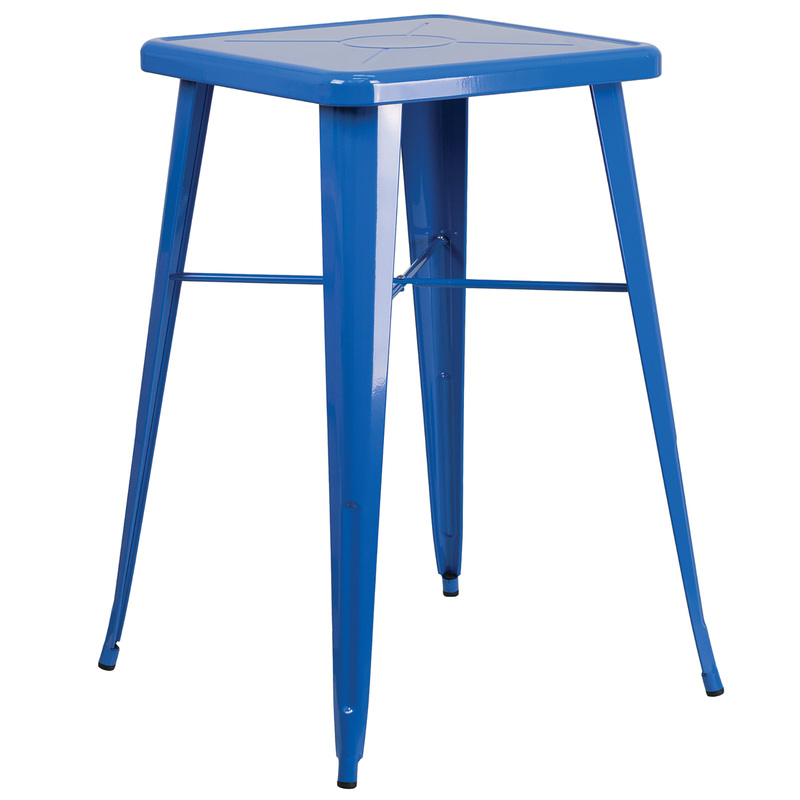 These tables earned designer status based on 29 different design options NOT the price. You can create your own design too if you want. So cool! 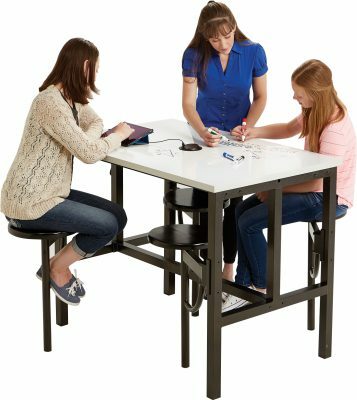 These cordless tables deliver power access wherever it's needed! 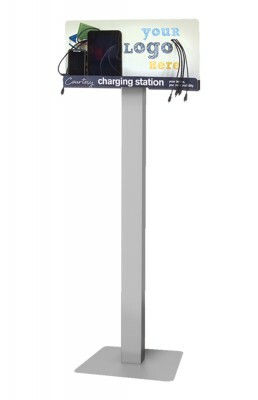 Simply charge the portable USB power source at the end of the day and its ready to go all day long. No cords, no wires, no worries. Attach a TV and now people can share their screens for the utmost productivity! Affordable and innovative! Four different back styles to make sure group work stays stylish. 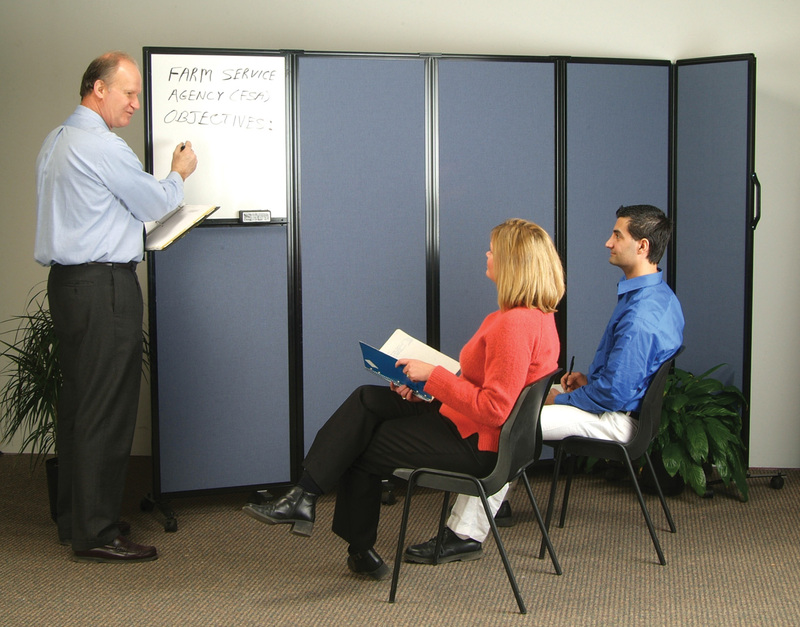 A standing meeting works! 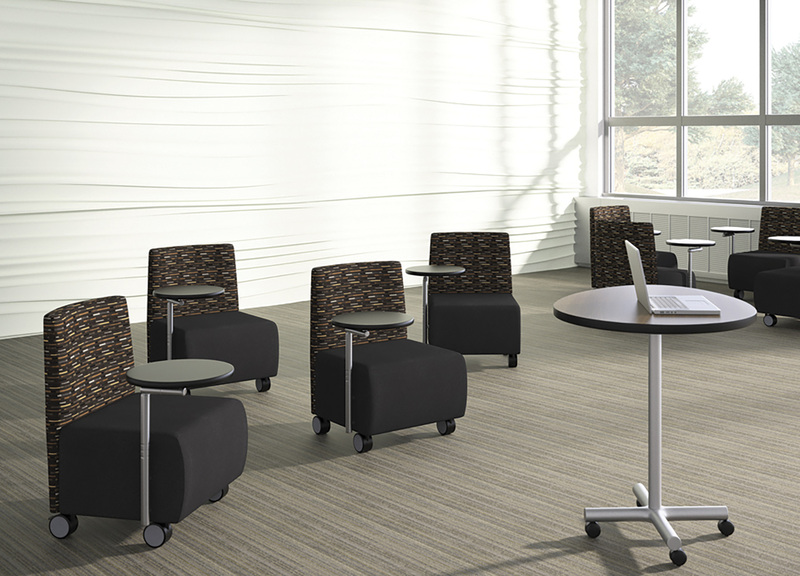 These "tables" take up minimal space and make impromtu encounters productive. Optional power module features 2 USB charging ports and two 120V, 15 amp receptacles. Now everyone can plug in their devices! 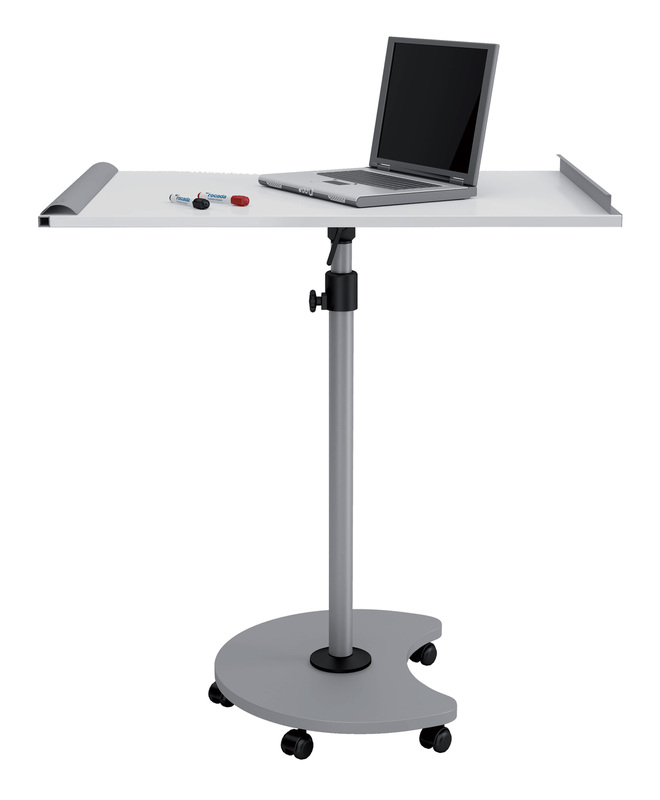 This specialized table charges up to 12 different devices at once! 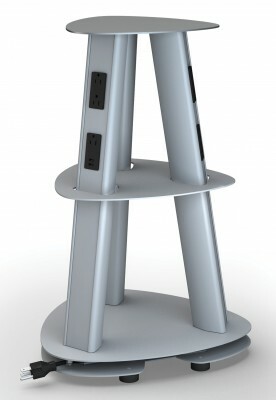 Each table includes a power hub with 4 110V outlets, 4 Apple (two 30 PIN, two 8 PIN), 3 micro USBs and 1 mini USB cable. 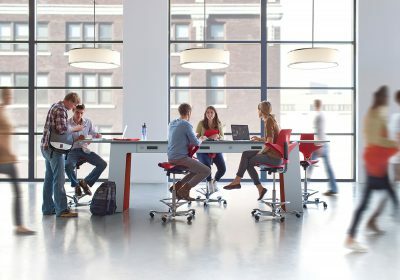 Collaboration doesn't have to happen in a box. These panels help you introduce some zoning curves into your space. 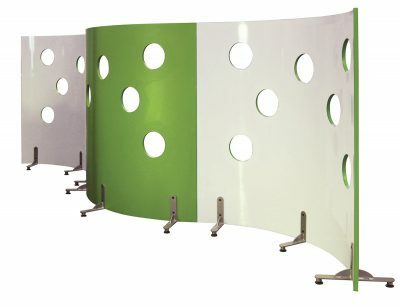 This funky, lightweight panel absorbs sounds so groups don't disturb other patrons. Share information at the touch of a button. 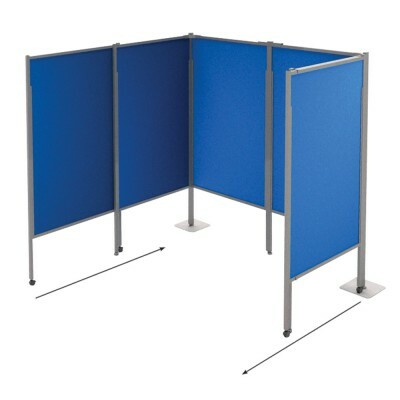 The back can do double duty as a dry erase board or zone divider. Available with or without data sharing technology. Customizable too. Another affordable collaboration solution for all ages. 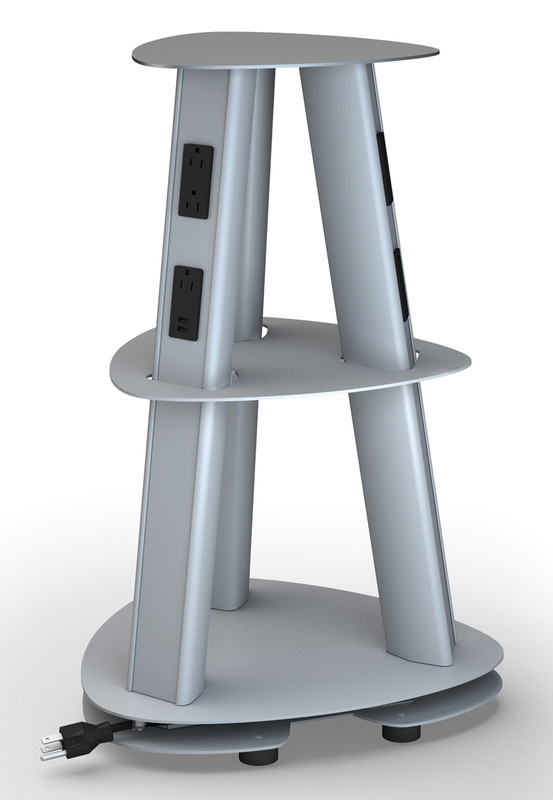 Place anywhere for flexible, accessible power. Sometimes people want power and sometimes it may get in the way. 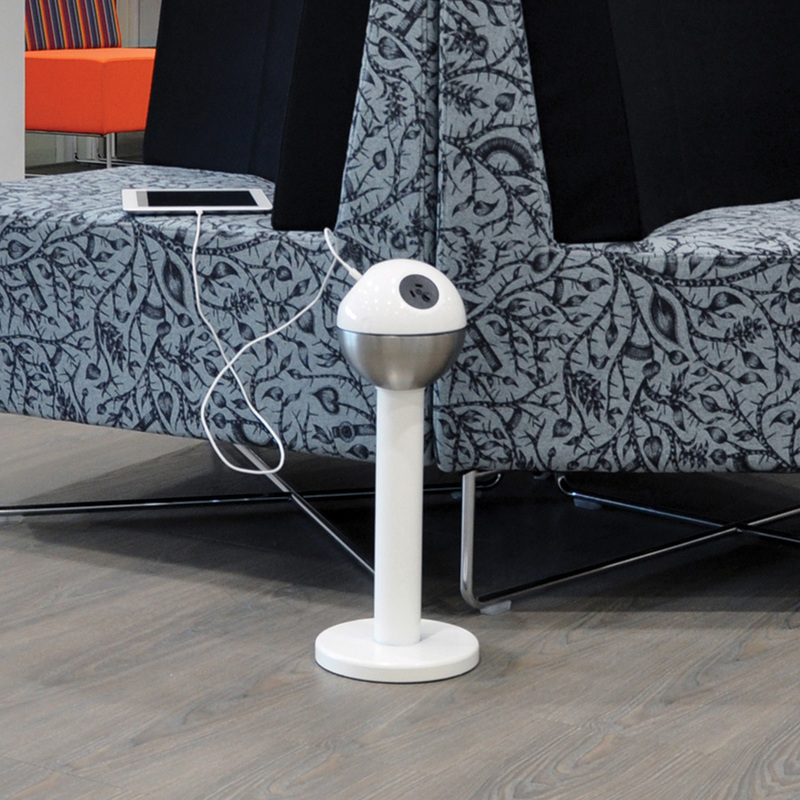 This table has 2 retractable power pods that can charge up to 8 devices at once or just disappear to make more room. Face front, face back and move it all around. When meeting for hours on end, it's good to change positions to maximize comfort and keep good ideas flowing. With 9 tamper-resistant receptables and 6 USB charging ports, modern collaboration can commence. Podium. Workspace. Easel. 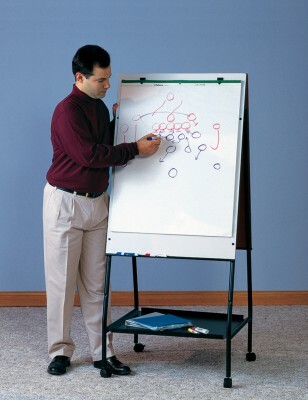 Markerboard. 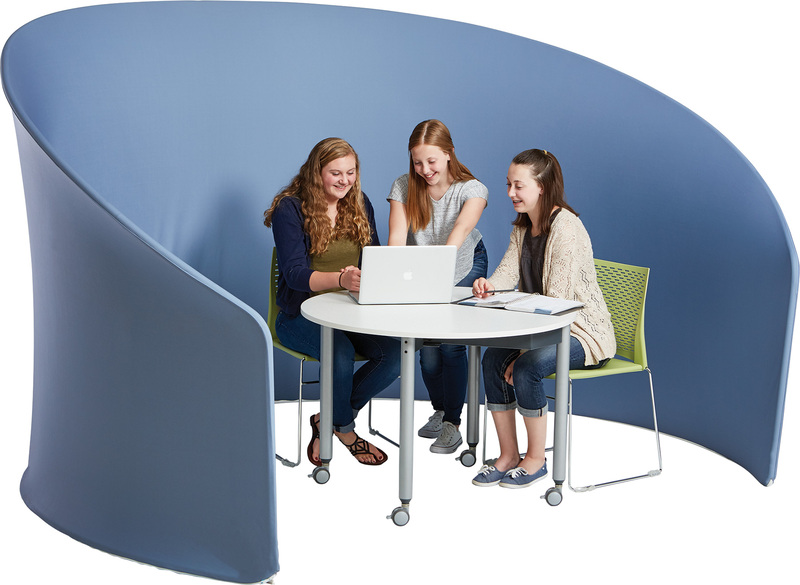 This multifunctional piece does whatever groups need it to do for them. Ideas travel fast! 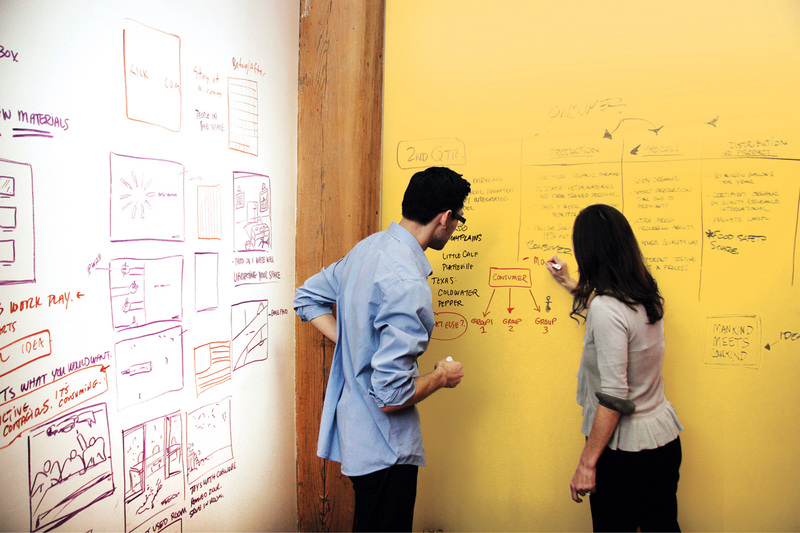 Portable dry-erase sheets stick to almost any flat surface to instantly create a collaborative space. These double-sided magnetic markerboards are a bevvy of collaboration on wheels. Let the ideas flow. 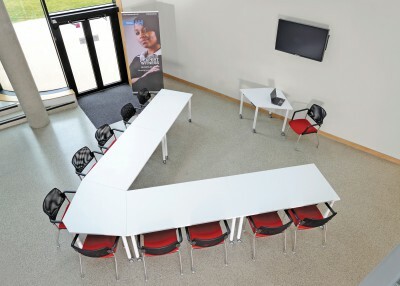 Equip meeting rooms, study rooms and other spaces with a convenient charging solution. 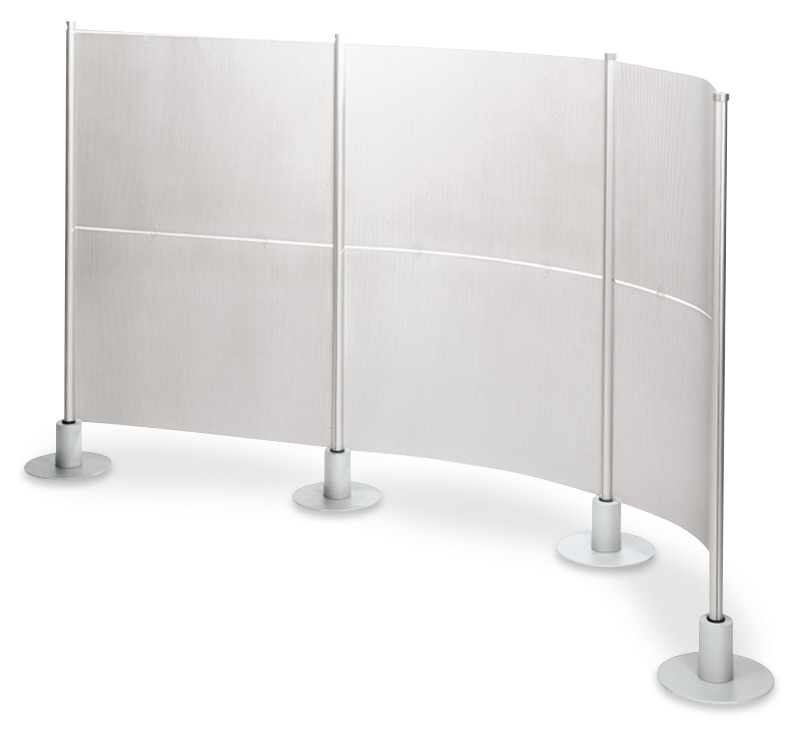 The slender profile keeps it close to the wall without getting in the way. Easily wheeled from location to location. Plus, several style options are available to fit your users' needs. The same weight as one gallon of milk! Easily move them to any zone in your library! 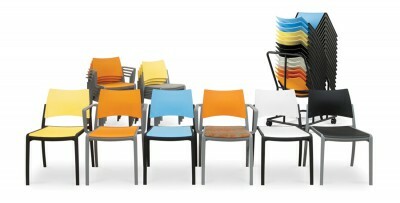 Different shapes allow for a variety of applications and group sizes. Quickly create a private meeting space, just roll out the wall! 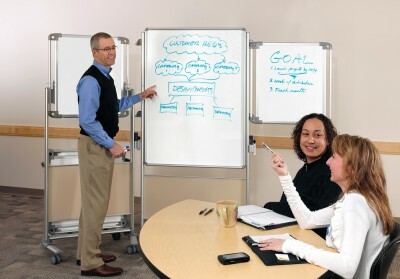 Durable board with great color contrast and erasability makes for an economical choice. 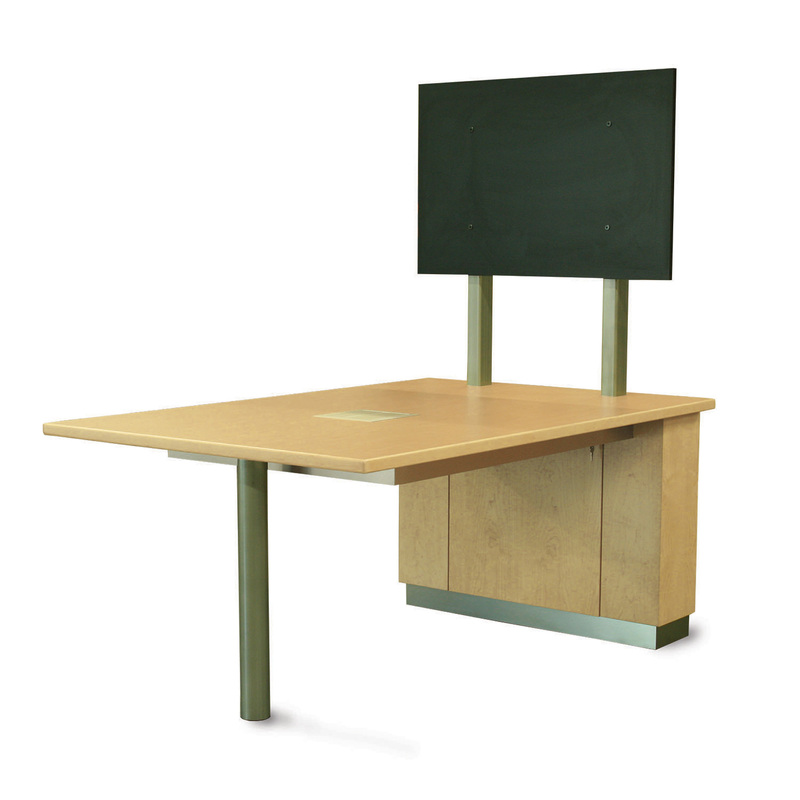 Transform any surface into a collaborative markerboard! Adjustable-width panel system maximizes multi-use spaces. Folds for convenient storage. 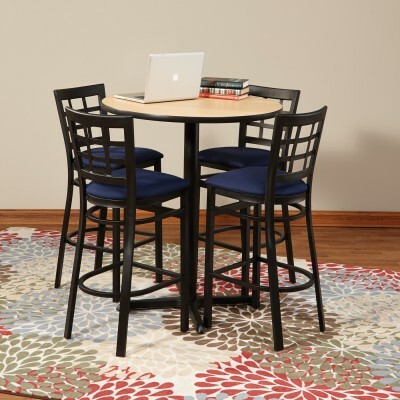 Create a stylish and interactive work space. Optional flip up power module. Sometimes groups need to draw their ideas. 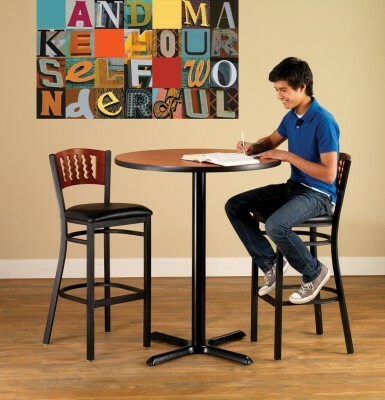 Make it possible with wall mounted or freestanding styles. 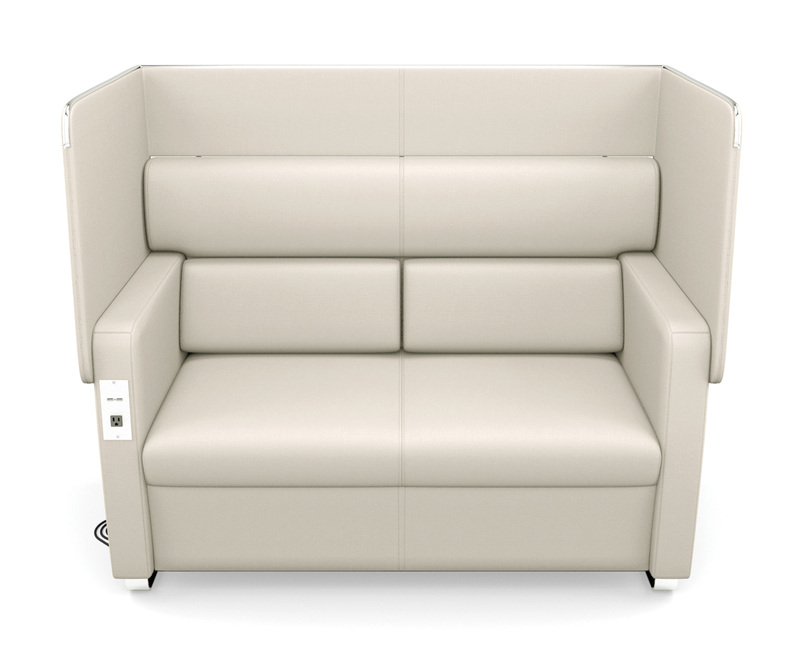 This collection gives people access to multiple USB power ports built right into the seats. 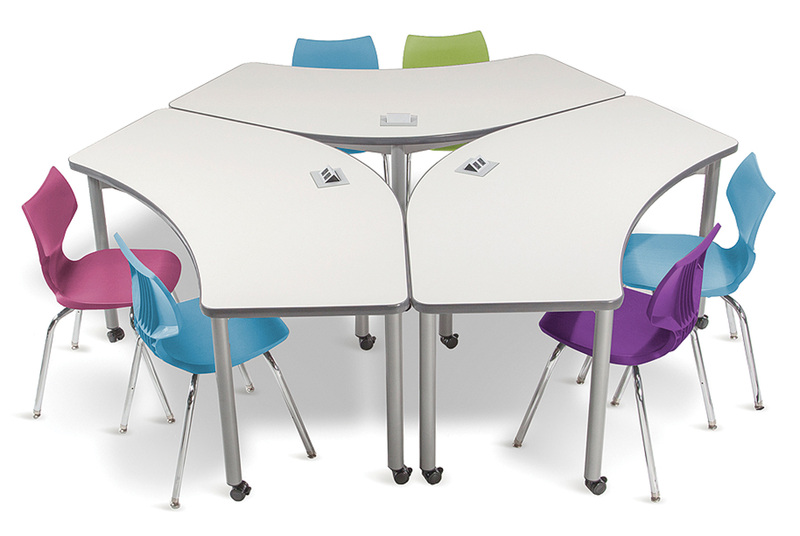 With a convenient table option and semi-circular seating, group work happens naturally here. 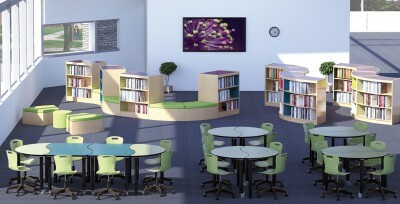 Modular, inviting to sit in and available with power access, these could be the most popular seats in the library. The variety in this one piece of furniture will astound you! 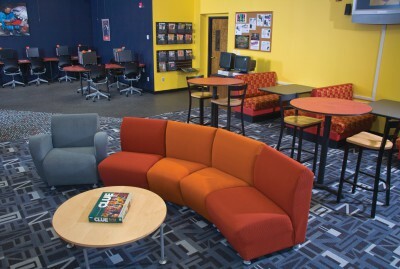 It offers collaborative, private and social spaces. 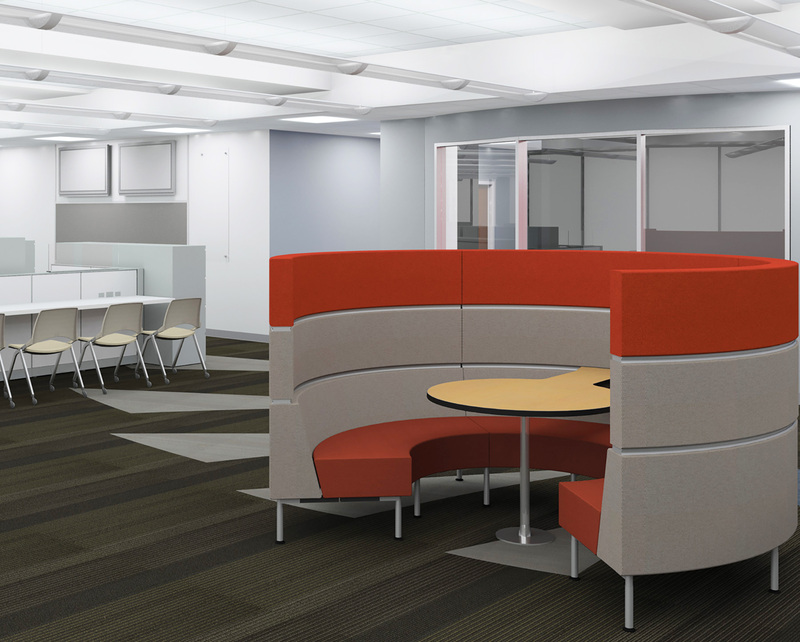 Unique design creates a room-within-a-room that provides a semi-private nook for collaboration. At only 30 lbs., the screen can be easily moved to wherever it is needed. 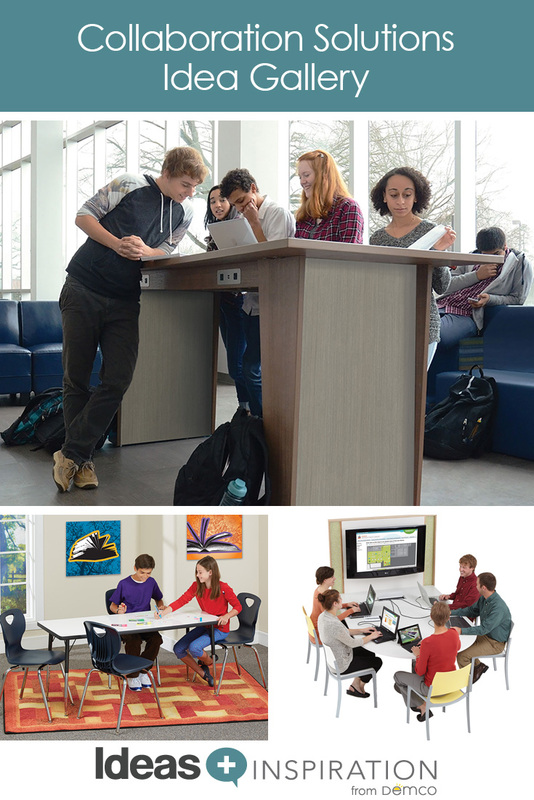 A clever way to get power where it’s needed the most — be it in the middle of existing tables or seating. A grouping of these theater-esque chairs with built-in power access means each member of a group is able to use their own devices. 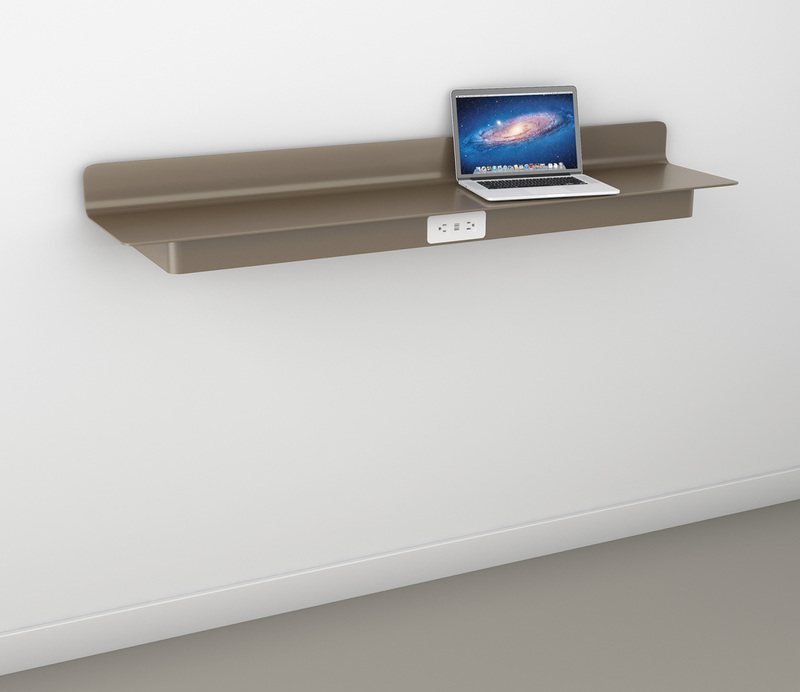 Users define what they want this table to be — laptop stand or a convenient place to stash their things. 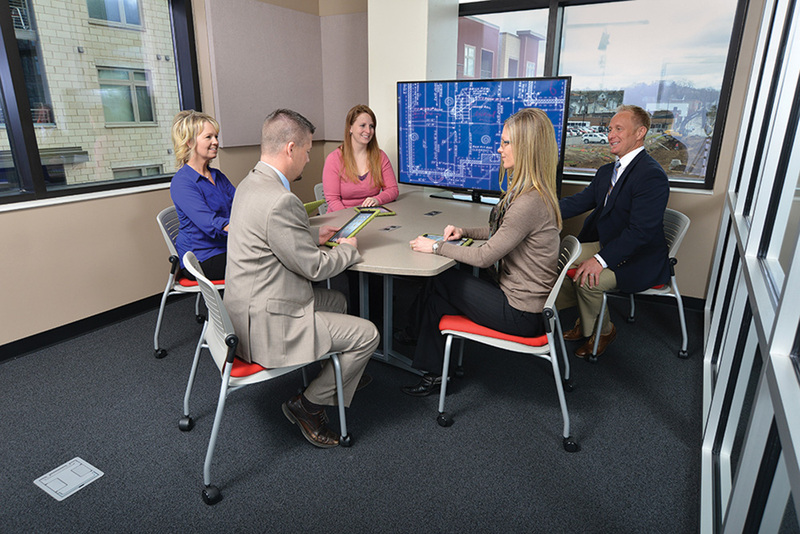 Complete with a table arm option, this is the modern way to work in groups. 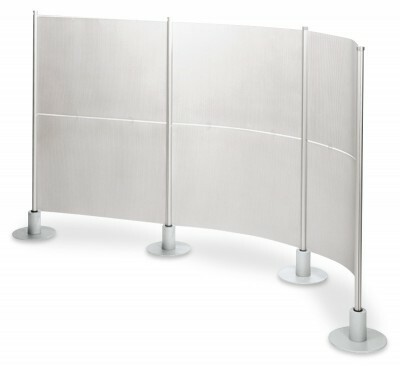 Who says privacy screens need to be drab or boring? 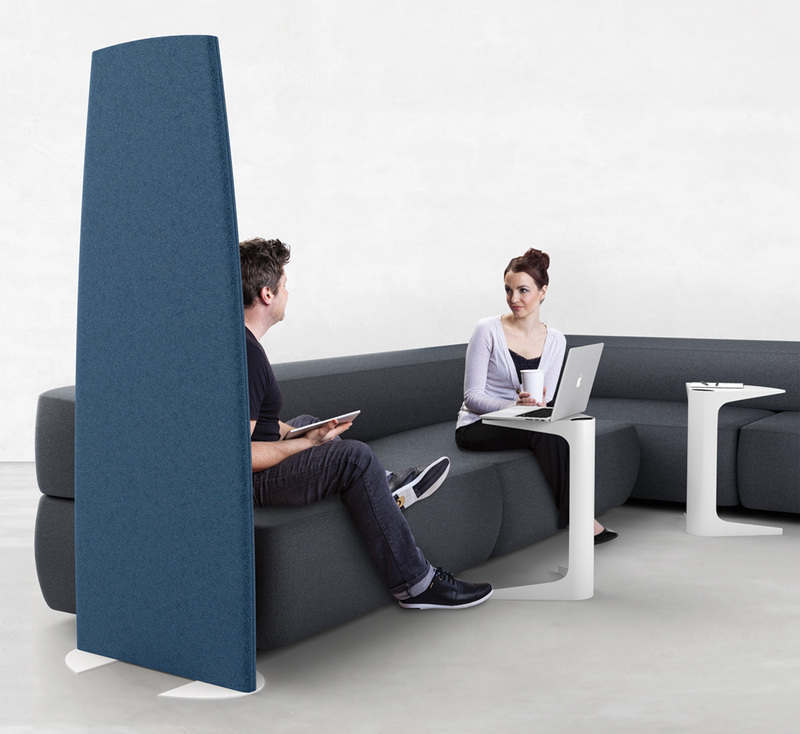 These dividers create distinct spaces yet still maintain an open atmosphere. With expansive tabletop surface areas, this is the place to touchdown and get stuff done. 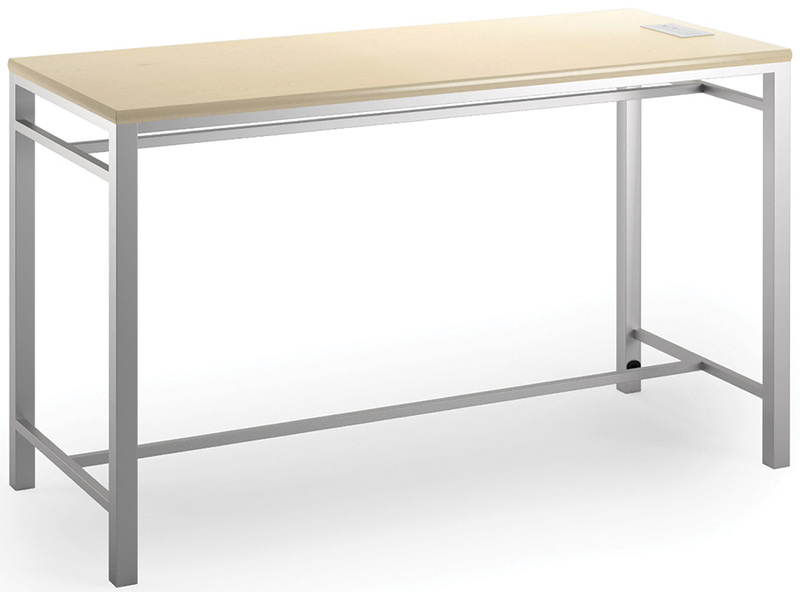 From standup meetings to power access, this table helps groups get to work. Economical, mobile and available with a flexible dual-monitor mount, this modern table makes it easy for people to gather around and work together productively. 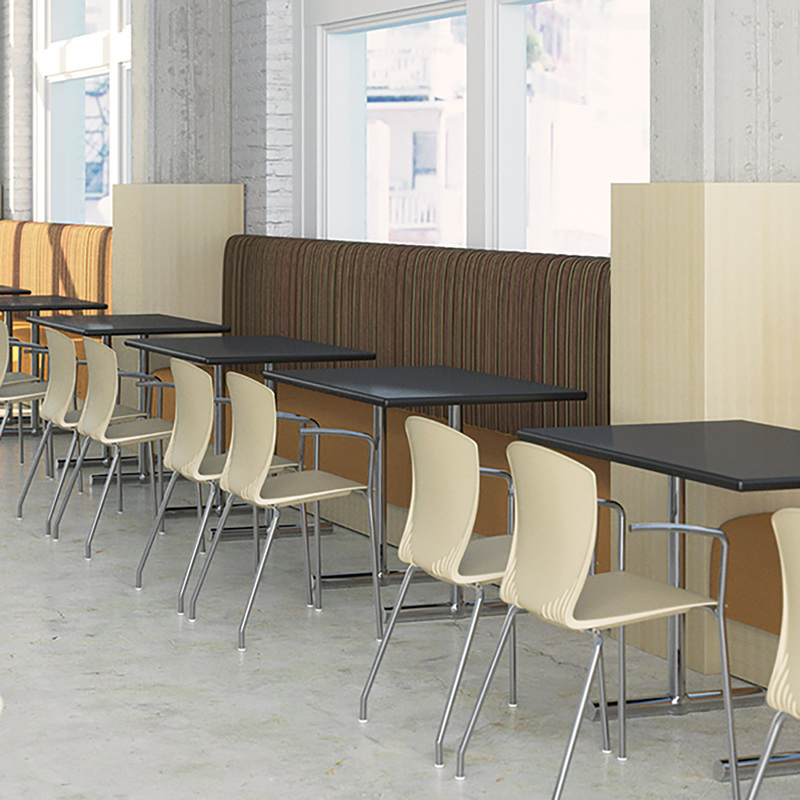 Contemporary single or double-sided benches provide a relaxed way for people to collaborate. Up to 10 people can comfortably work at this tech-enabled table at the same time. 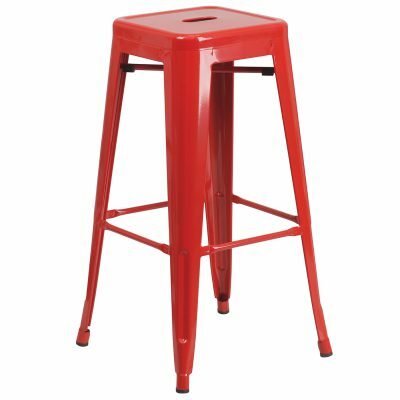 Both standing and counter heights available. The industrial look and bright colors create the right vibe for study groups and work sessions. 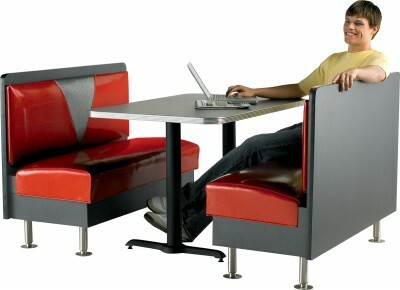 This table includes tuck-away stools so people can alternate between sitting and standing. Plus, the whiteboard surface is perfect for on-the-spot collaboration. 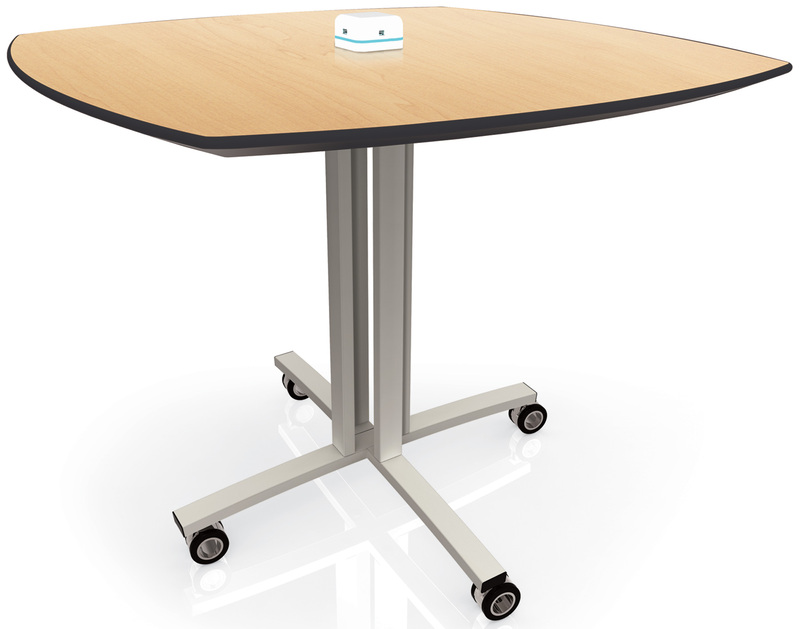 Available in a variety of heights with optional power this handy table is just what’s needed for effective group interactions. With these tables, collaboration can be taken outside. Either way, they’re built tough for heavy use.